If you’re in the market for a new tank that’s super easy to fill and actually leak-proof, then you might want to give the Joyetech CUBIS a try. The Chinese manufacturer has really gotten creative with the design of its latest tank, and the results are very interesting. The Joyetech CUBIS kit comes in a small cardboard box that contains the tank itself, three different coil heads, a spare clear glass drip tip, a user manual and a small card with instructions to avoid dry hits. Considering you can get this kit for around $20, it’s a pretty sweet deal. 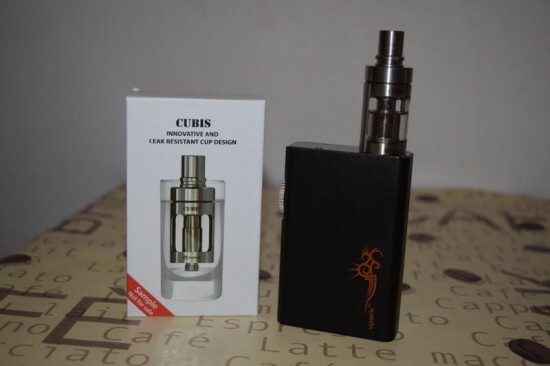 In terms of looks, the CUBIS is not the most impressive tank I’ve ever seen. 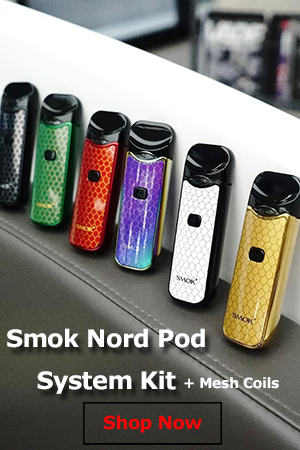 Compared to the SMOK TFV4, for example, it has a minimalist design, which I’m sure will actually appeal to a lot of vapers. 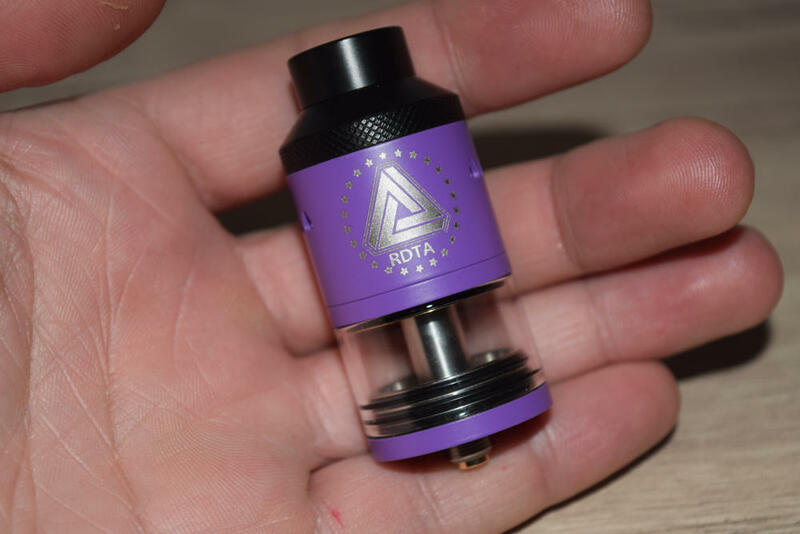 You basically have a stainless steel frame and drip tip and a Pyrex tube, with no visible airflow slots, although this is advertised as an adjustable airflow tank. Joyetech didn’t lie, it’s just that the airflow slots are hidden under the top cap and can be adjusted by turning it clockwise or counter-clockwise. 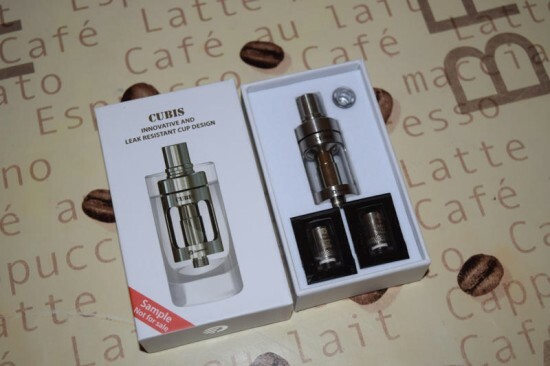 That goes well with the minimalist look of the CUBIS, but it’s not the most practical solution, as you can’t see the airflow holes at all, so unless you turn the top of the tank all the way in either direction, you don’t know how open they really are, or if you opened or closed them by mistake. 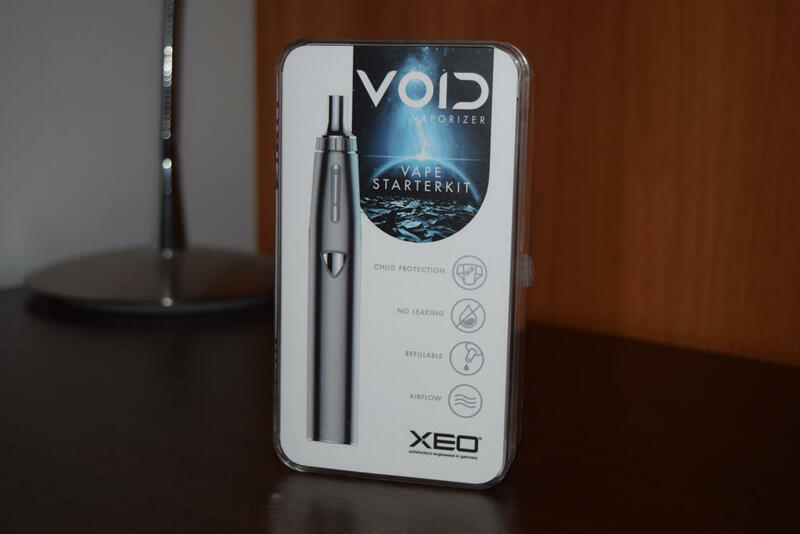 But that’s really just a minor flaw, if I can even call it that, and Joyetech more than makes up for it with a couple of truly revolutionary ideas. First, there is the cup-like design of the tank, that is completely sealed off at the bottom, making it leak-proof. Then there is the top part of the tank that unscrews with the chimney and coil head attached, making refilling a breeze. No more narrow spaces, or making sure no juice gets into the central air duct and no more using syringes or droppers. You can basically take your juice bottle and pour into the tank, like you would whisky in a shot glass. When you’re done, all you have to do is screw on the top part -with the chimney and coil head attached and you’re good to go. This is something I personally have never seen on another tank before, and as someone who hates juice leaks with a passion, I have to say I love what Joyetech have done here and hope other manufacturers will implement their design in the future. Unless you somehow leave the CUBIS sitting upside down and gravity pulls a few drops of e-liquid from the coil head through the chimney, or unless the glass tube cracks, there is literally no way this tank is going to leak, which is simply amazing. Another cool thing about the CUBIS is that once you take the top part of the tank out, you can detach it into a million pieces, for a more through cleaning. 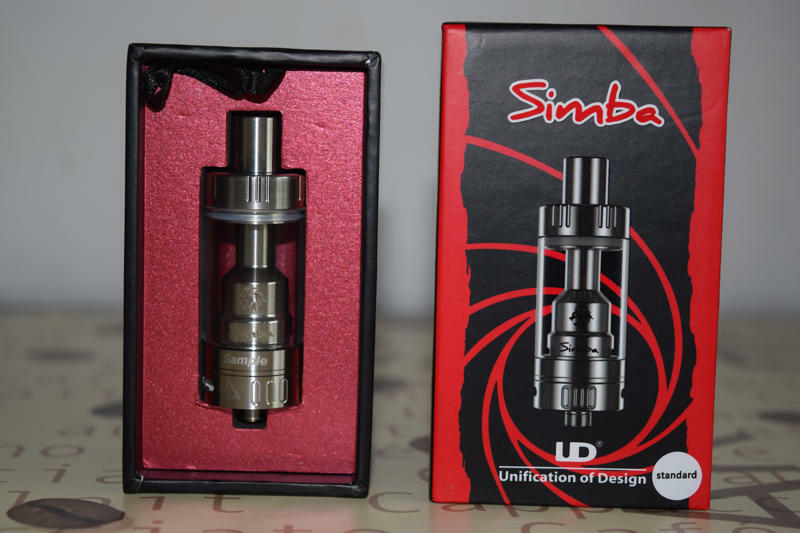 You have the drip tip, the airflow slot cover, the chimney, the outer chamber and the coil head. 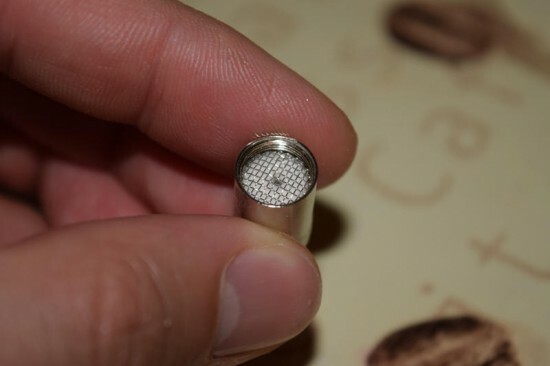 Of course, you don’t have to take them apart if you don’t want, but for those vapers that like to thoroughly clean their tank when switching e-liquids, myself included, this is a big plus. The Joyetech CUBIS comes with three types of coil heads, which may look very similar, but are actually quite different on the inside. My favorite has to be the stainless steel 0.5Ω coil head that comes preinstalled in the tank. Joyetech recommends using it at 15 – 30 watts, but I found that you can vape at 35 W without any dry hits, but I guess it depends on what juice you’re using and how well it wicks. The reason I like this over the 1Ω SS and 1.5Ω Clapton coil heads is the airflow. You can see that the inlets at the bottom of the coil head are larger on the 0.5Ω one, which makes for a looser draw, while on the other two the draw is way too tight for my taste. Now to be fair, the 1Ω and 1.5Ω coil heads are advertised as MTL (mouth to lung), so if you’re into that style of vaping, you might like them, but for me they’re virtually unusuable. The flavor is there, but there’s no lung hit, and the vapor is too cool, not to mention the tight draw. It’s just a matter of preference, really, so I won’t count this as a con. One thing I like about the design of these new CUBIS coil heads is that they have the wicking inlets right at the bottom, so there’s no chance of a dry hit unless you vape through the very last drop of e-liquid in the tank. 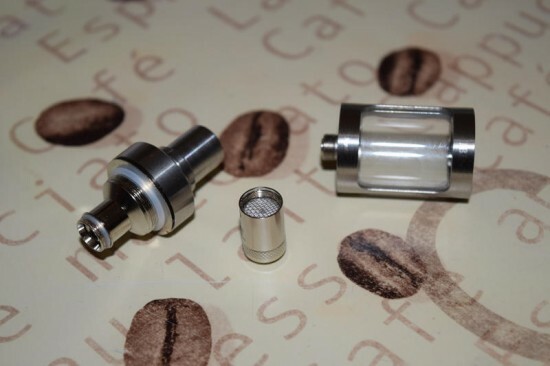 With most other tanks, you have to keep an eye on the juice to make sure it reaches the wicking holes and top it off before it runs out, but with the Joyetech CUBIS that’s not a problem anymore. For a tank with a top recommended wattage of 30 watts, vapor production is surprisingly good, especially with the 0.5Ω coil heads. 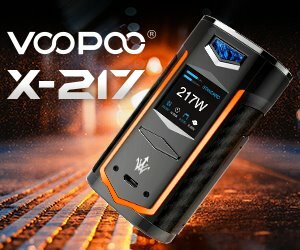 It should be more than enough for the average vaper, but if you’re looking for a cloud machine like the TFV4, this is not it. Also, as I mentioned, the vapor is on the cool side and there’s also no lung hit unless you’re using at least 1.2 mg/ml nicotine e-liquid. Flavor is really good as well, maybe not as good as from an RDA, but as far as tanks go, it’s right up there with the best. I vaped a nice honey and yogurt juice from The Schwartz and loved it. The Joyetech CUBIS is a breath of fresh air in the otherwise more-of-the-same sub-ohm tank market right now, and it definitely has the makings of a game-changer. I love the leak-proof design and the perfectly-positioned inlets on the coil heads, but I feel there is still room for improvement. First of all, some lower resistance coils would be great. 0.5Ω is ok, but going a bit lower toward 0.2Ω range would definitely make a lot of cloudchasing enthusiasts interested in the CUBIS. Also, Joyetech might want to consider adding a rebuildable atomizer deck, for people who like to make their own coils or just save a few bucks. Overall, I was really impressed with the innovations Joyetech has brought to the table, and even though it’s not a perfect tank (yet), for the price point of $20, the CUBIS is a must-buy. 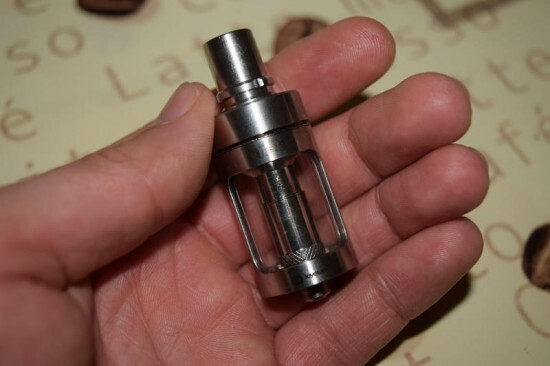 the tank is all right but the coils as always with Joytech coils, are not good enough. Hope somebody comes up with an idea of how to stop the coil from floding and the juice going up the chimney. In the search for the perfect tank, I still can’t find the one. Maria you must be using a different tank. I have nothing but good things to say about this tank. I have 4 of these and they ALL gurgle and sound like fryuing fish sometimes. Innokin Zenith tank will stop this! It has a slight overhang but yoiu will not flood or spit anymore. I have had nothing but delight with the cubis. It has never leaked a drop and never any dry hits. I purchased the RBA that is sold separately and it runs.5 sub ohm and produces even better clouds and flavor than the stock coils. I can honestly say this tank has been flawless in my experience and the coils are very affordable and last for at least a month if you don’t damage it. I run it paired with the cuboid and its just awesome! Had to space my draws at 20 watts and full vg w/ Cubis or burn ny lips and lungs. Updated my evic mini to 3.01 and was able to vape in temp control. Awsome! No nic, no flavoring and great throat/lung hit. Very impressive cloud vapor. Wicks 100% vg perfectly. Cant wick full vg on my delta 2. Love the easy fill tank & ability to view how much juice is in there. I’ve got two of these and I love them. I seem to have stopped using my Subtank in preference of the Cubis. The only reason I haven’t given it five stars, though, is that, like the one in the counter of the vape store I work in, I took the airflow apart the other day to find that the rubber joint had split. It still works but I think that bit is a bit of a weakness and there should be a few spares in the pack. Overall I really love the tank; however, I am having a problem with coils burning out after I refill the tank. When these coils burn out, it is absolutely disgusting. Hence why only give 3 stars. I have been having problems with the coils not working properly. Have it at the right settings but it is making a “bubbling” sound and the juice it popping up through the mouth piece and burning me. I have tried taking it apart, cleaning it, etc. I cannot figure it out. If any one has a clue on what to do I would appreciate the help. Always used ss316 0.5ohm and Berry happy about this atomizer. 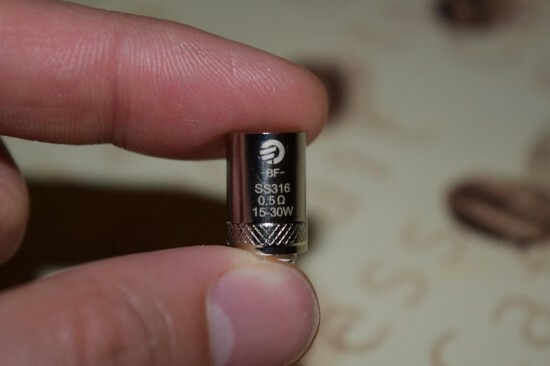 Last time i bought ss 316 0.5ohm DL … What is the difference because now i have after 2 days burned Taste?